Just when many Australians are considering getting away for a mid-winter break, the ATO is reminding taxpayers that it is paying close attention to rental properties located in popular holiday destinations around Australia. The ATO recently issued a statement saying that last year it identified a large number of mistakes with deductions for rental properties, particularly with regards to holiday homes. It claims that it noticed some people claiming deductions for holiday homes even where the property is not actually being rented out, or not “genuinely available” for rent. While of course there is no problem with people using their rental property for a holiday, the ATO is at pains to point out that holiday home owners need to remember they can only claim tax deductions for expenses made during a period when the home is rented out or genuinely available for rent. It also emphasises that property owners need to understand that if they rent their property at a discount, or “mates rates”, they can only claim deductions equal to the amount of rent charged. The ATO cites one case where the taxpayer had to pay back more than $45,000 in tax from deduction claims made for a holiday home they were renting out to friends and family below the market rate. 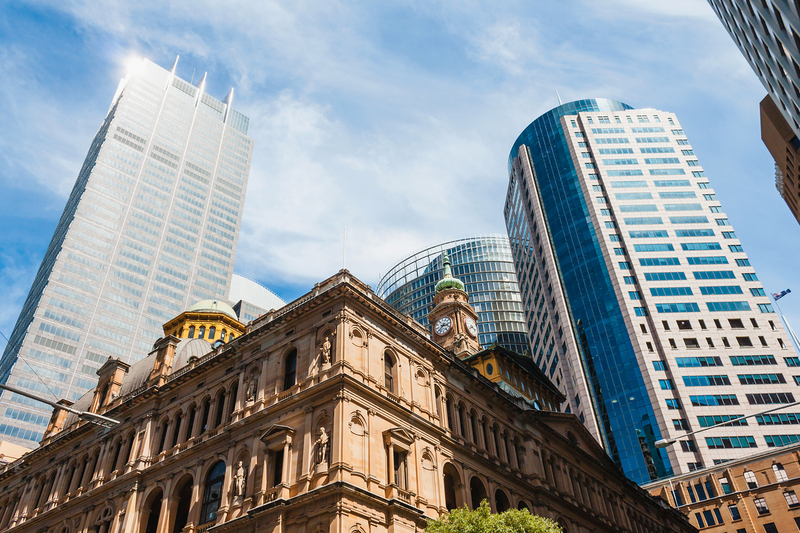 Property owners should be aware that technology enhancements and the ATO’s extensive use of data is allowing it to identify claims that can be deemed suspect, or in need of checking, now more than in past income years. There is of course nothing untoward with rental property owners claiming a deduction on expenses for an investment property when it is rented out — this is a stalwart of the tax regime concerning investment property. But even if it isn’t rented out, it is still possible to claim a deduction if the property is “genuinely available” for rent. 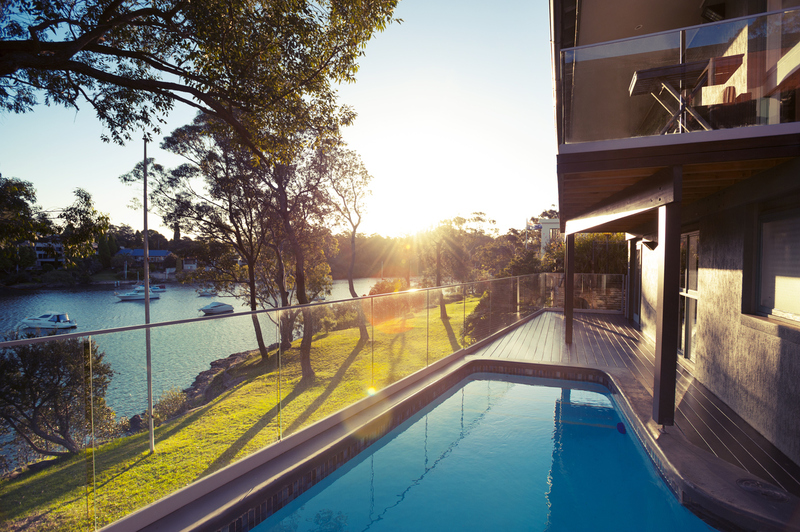 To ensure claims made regarding holiday rental property are less likely to be challenged by the ATO, there are four questions to keep in mind. How do you advertise your rental property? Owners need to advertise in a way that maximises exposure to potential tenants, such as an online site. Advertising in ways that limits exposure to potential tenants, such as by word of mouth, can mean that the ATO has more reason to think the property may not be “genuinely available” for rent. What location and condition is your rental property in? It is important that the rental property is in a location, and maintained in a condition, that tenants will want. If the property is poorly cared for, or in a remote and uninviting area, it is unlikely to be tenanted, and may not pass an ATO assessment as being genuinely available. Are there reasonable conditions for renting the property, and is the rent charged at market rates? If an owner places unreasonable conditions that reduce the likelihood of the property being rented out, such as setting the rent above the market rate, the property may not be considered genuinely available for rent. Likewise, if you, your family or your friends stay for free, your property will not meet the criteria during that time period. If the property is being tenanted at a discounted rate (“mates rates”) then the allowable deductions are limited to the amount of rent charged, not market rates. Are interested tenants accepted, unless there is a good reason not to? 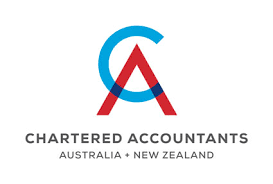 The ATO has stated that a trust's capital gains and franked distributions can, if not prevented by the trust deed, be streamed to beneficiaries for tax purposes by making these beneficiaries “specifically entitled” (more below) to the amounts. 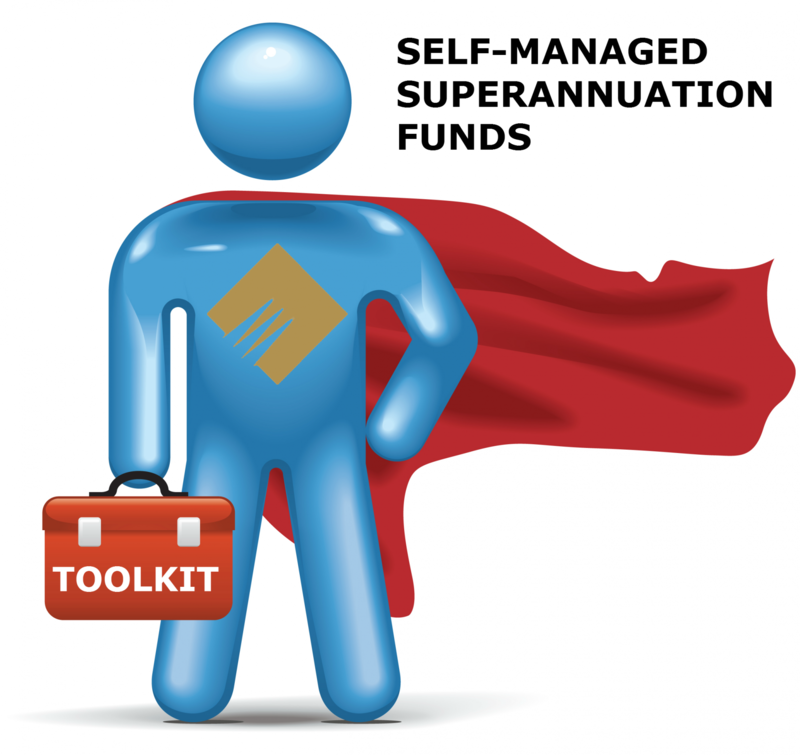 This allows beneficiaries to offset capital gains with their capital losses, apply applicable discounts and, subject to certain integrity rules, get the benefit of any franking credits attached to a franked distribution. Capital gains and franked distributions to which no beneficiary is specifically entitled are allocated proportionately to a trust’s beneficiaries based on their present entitlements to trust income (which generally is calculated by excluding capital gains and franked distributions to which any entity is specifically entitled). The trustee is taxed in respect of any amounts to which no beneficiary is specifically or presently entitled. TIP. Note that “net income of the trust” is defined in legislation (see Division 6 of Part III of the ITAA 1936). In the context of the taxation of trusts this is the equivalent legislative term to “taxable income”. For tax purposes, a trustee can stream capital gains or franked distributions provided the trustee has the power (either express or implied, see below) under the trust deed. An express power to stream may arise where the trust deed empowers the trustee to separately account for distinct classes of income or capital, and where the entitlements of beneficiaries may then relate to those classes. A streaming power may be implied if the trust deed empowers the trustee to distribute income or capital at their absolute discretion and there is nothing further in the trust deed, or trust law in the relevant jurisdiction, which limits that power. A beneficiary who is specifically entitled to a capital gain or franked distribution that has been received by a trust is generally assessed for tax on the gain or distribution. They also get the benefit of any franking credits attached to a franked distribution (subject to integrity rules). A trustee of a resident trust can choose to be specifically entitled to a capital gain of their trust (making such a choice in the trust tax return), in which case the trustee is taken to be specifically entitled to all of the capital gain. This choice can only be made if no part of the capital gain is paid or applied for the benefit of a beneficiary. Note however that a trustee cannot choose to be specifically entitled to a franked distribution in the same manner. If not prevented by the trust deed, a trust's capital gain can be streamed to beneficiaries for tax purposes (even if they don't have a present entitlement to trust income) by making them specifically entitled to the capital gain. A trustee has until two months after the end of the income year to make a beneficiary specifically entitled to a capital gain (ordinarily, this is August 31). The trustee of a resident trust may also choose to be assessed on a capital gain if no beneficiary has received or benefited from any amount relating to the gain during, or within two months of the end of, the income year. This allows a trustee to choose to pay tax on behalf of a beneficiary who is unable to immediately benefit from the gain. Where no beneficiary has a specific entitlement to all or part of a capital gain, and the trustee has not chosen to be assessed on it, the capital gain is allocated to beneficiaries according to their present entitlements to trust income. Any part of a capital gain that isn't allocated to a beneficiary in this way is allocated to the trustee. A beneficiary who has a capital gain streamed to them is treated as having an extra capital gain that they will then take into account in working out their own net capital gain for the income year. allocate the franking credit attached to the distribution. 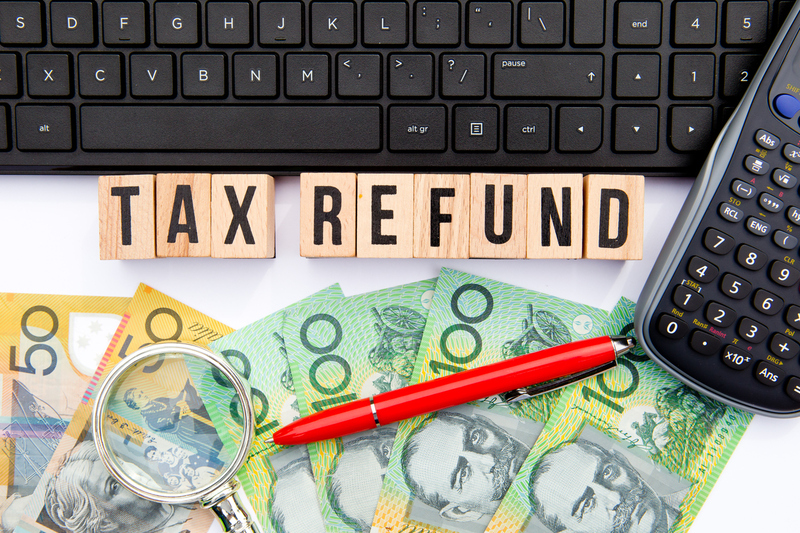 The ATO recently issued what it calls a “tax determination” which more clearly spells out the circumstances of what may be an allowable claim (under the general heading of “managing tax affairs”). The fact that you can deduct the fee that we charge you is the most widely known of these allowable deductions, but not everyone is aware that you can also make a claim for the costs of travel you incur where the purpose of the journey is to have your tax return prepared. The Taxation Commissioner’s view, as stated in the tax determination, is that such costs should be deductible. 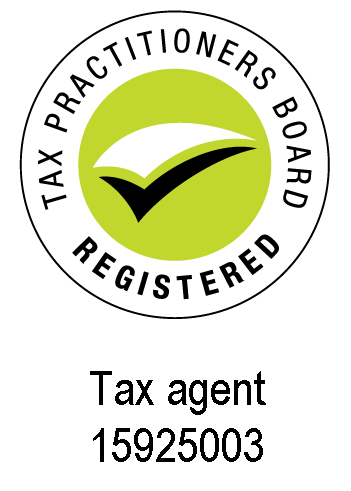 But, as with deducting the fee charged for such professional services, a non-negotiable stipulation is that the task must be carried out by a “recognised tax adviser”. The costs included in allowable claims (that are involved with managing tax affairs) include accommodation, meals, public transport fares and even travel insurance. Importantly, to the extent that some of the travel costs relate to another non-related purpose, such expenditure is expected to be apportioned. The Commissioner states that this is required to be done in a “reasonable” way, although whether or not a method of apportionment is reasonable or not will depend on the facts of each case. Only the costs that reasonably relate to managing tax affairs are deductible. According to the determination, taxpayers should be able to demonstrate the reasonableness of the apportionment methodology used, including keeping any relevant evidence, to support the deduction claimed. Evidence could include calendar entries, car odometer records, taxi fare receipts, journals showing time spent at meetings with the tax agent and time spent on private activities. The tax determination includes three examples, which work to explain the different circumstances where either the total cost of travel is deductible, or a portion of that expenditure. Maisie and John are partners who carry on a business of sheep farming on a station near Broken Hill. Every year they travel to Adelaide for the sole purpose of meeting with their tax agent to finalise preparation of their partnership return. They stay overnight at a hotel, meet with their tax agent the next day, and fly back to Broken Hill that night. The full cost of their trip, including taxi fares, meals, accommodation and travel insurance, is deductible. Julian is a sole trader who carries on an art gallery business in Oatlands. He travels to Hobart for two days to attend a friend's birthday party and to meet his tax agent to prepare his tax return. He stays one night at a hotel. Because the travel was undertaken equally for the preparation of his tax return and a private purpose, Julian must reasonably apportion these costs. In the circumstances, it is reasonable that half of the total costs of travelling to Hobart, accommodation, meals, and any other incidental costs are deductible. Erin is an employee working in Warragul. She has her tax return prepared by a tax agent in Melbourne. When travelling to Melbourne for a week long football training camp, she decides to stay an extra night in a hotel to visit her tax agent the following day. She travels back to Warragul after the meeting. As Erin's trip is mainly for private purposes, and visiting the tax agent is incidental to that main purpose, she must reasonably apportion the costs. The ATO has issued guidance on making claims for mobile phone use as well as home phone and internet expenses, and says that if you use any of these for work purposes you should be able to claim a deduction if there are records to support claims. But the ATO points out that use for both work and private matters will require you to work out the percentage that “reasonably relates” to work use. In this area of deductions, it is a general ATO requirement that records are kept for a four-week representative period in each income year to claim a deduction of more than $50. These records can include diary entries, including electronic records, and bills. “Evidence that your employer expects you to work at home or make some work-related calls will also help you demonstrate that you are entitled to a deduction,” its guidance says. Of course if your employer provides you with a phone for work use and also pays for usage (phone calls, text messages, data) then plainly you will not be able to claim a deduction. It would be the same if you pay for usage but are subsequently reimbursed by your employer. As there are many different types of plans available, you will need to determine the work use using a reasonable basis. If however you have a phone plan where you don’t receive an itemised bill, you can determine work use by keeping a record of all calls over a four-week representative period and then calculate the claim using a reasonable basis. Ahmed has a prepaid mobile phone plan that costs him $50 a month. He does not receive a monthly bill so he keeps a record of his calls for a four-week representative period. During this four-week period Ahmed makes 25 work calls and 75 private calls. He worked for 11 months during the income year, having had one month of leave. He therefore calculates his work use as 25% (25 work calls out of 100 total calls). He claims a deduction of $138 in his tax return (25% x $50 x 11 months). Nowadays phone and internet services are often bundled together. The ATO says that when you are claiming deductions for work-related use of one or more services, you will need to apportion costs based on your work use for each service. “If other members in your household also use the services, you need to take into account their use in your calculation,” it says. any additional costs incurred as a result of work-related use – for example, if work-related use results in you exceeding your monthly cap. any additional costs incurred as a result of work-related calls – for example, if work-related use results in exceeding the monthly cap. Step 2 – apportion work related use.